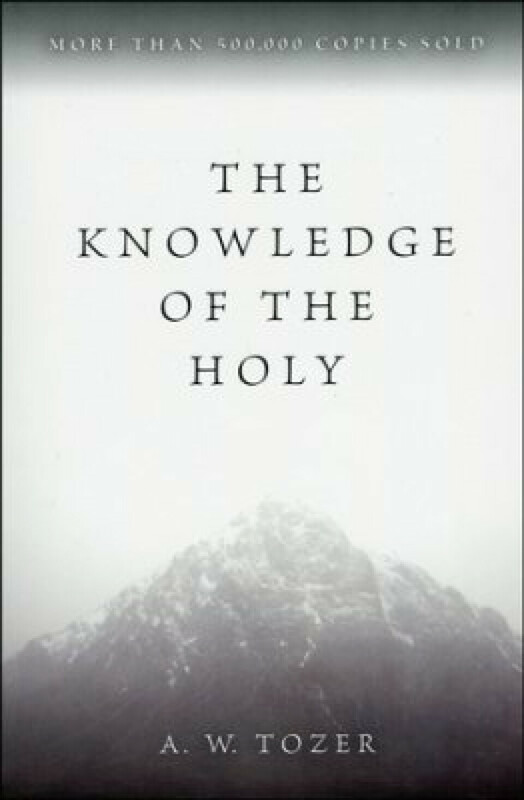 This study is currently going through “Knowledge of the Holy” and Volumes I and II of "The Attributes of God." All are books written by the popular Christian author A.W. Tozer. It meets on Wednesday nights and is led by Mike Allison. For directions and more information, please contact us. All are welcomed.